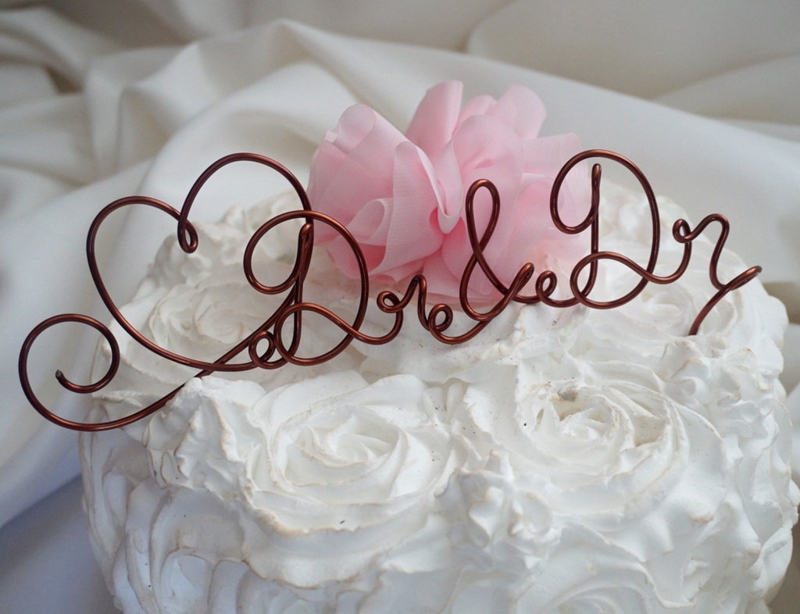 Customize your elegant wedding cake topper with artsy heart detail. 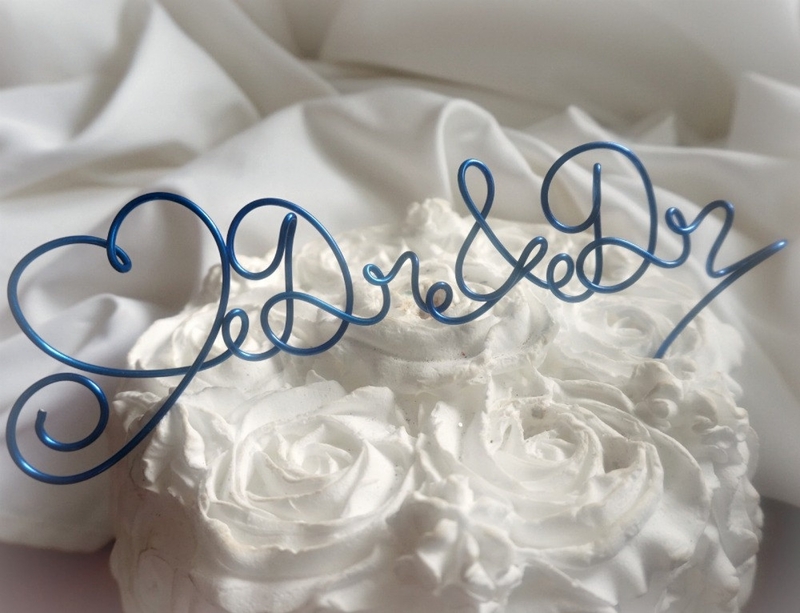 This unique hand scripted cake topper is shown in blue but can be ordered in any of the colors from the drop down menu. Can be ordered for doctors as shown or choose the combo you need from the menu. 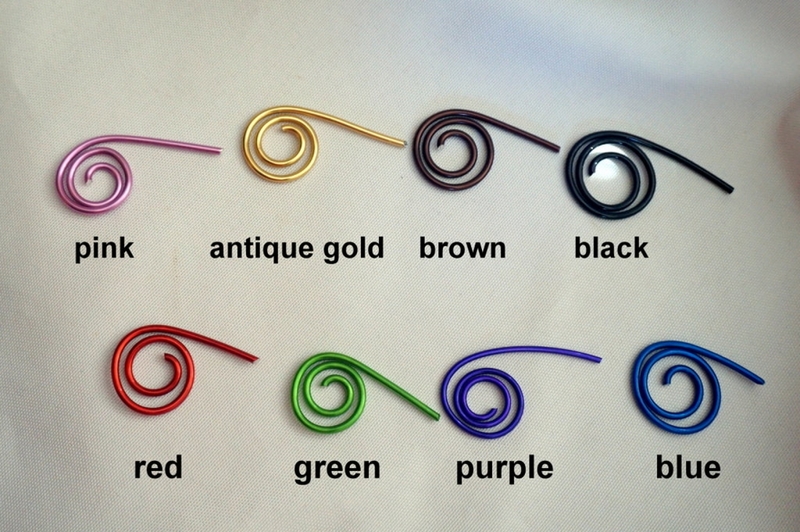 Made out of sturdy but lightweight, non tarnish, non rust wire. Measures approximately 4 inches (10 cm) in total height and approximately 6 inches (15 cm) at width. Ends with 2 inch stem for insertion into cake.